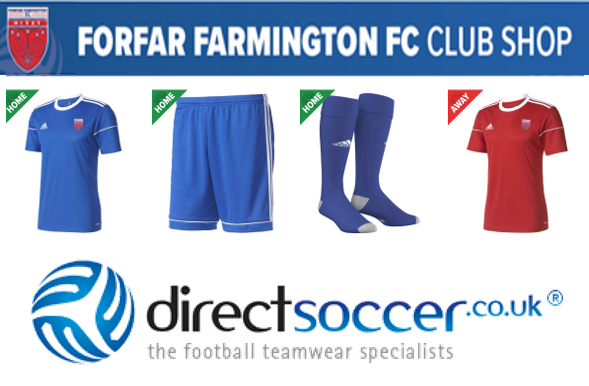 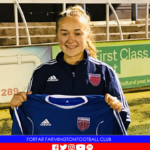 Leah White, 18, is one of the most impressive players to come through the ranks at Forfar Farmington over the last 15 years. 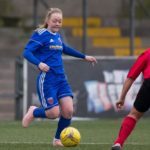 Since joining the club at 5 years old, Leah has excelled through the age groups collecting individual accolades such as Players Player of the Year, Clubwoman of the Year, the club’s Community Award and in 2017, the Scottish Women’s Premier League sides Young Player of the Year award. 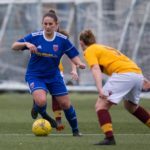 Despite her successes on the pitch, Leah has never been one to shy away from giving back to the club and at 14 years old, she began coaching with the under 9’s within the clubs junior squads. 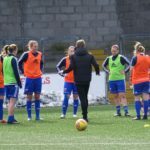 Leah instantly demonstrated her coaching credentials and established herself as a firm favourite amongst her new players. 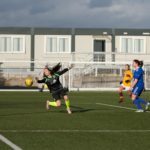 In 2018, Leah completed her level 2 Children’s Award and later this year she will further add to her knowledge as she goes through the ‘C’ License. 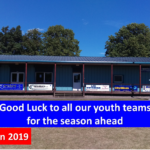 Ahead of the 2019 youth season restarting, we caught up with Leah to talk through all things coaching. 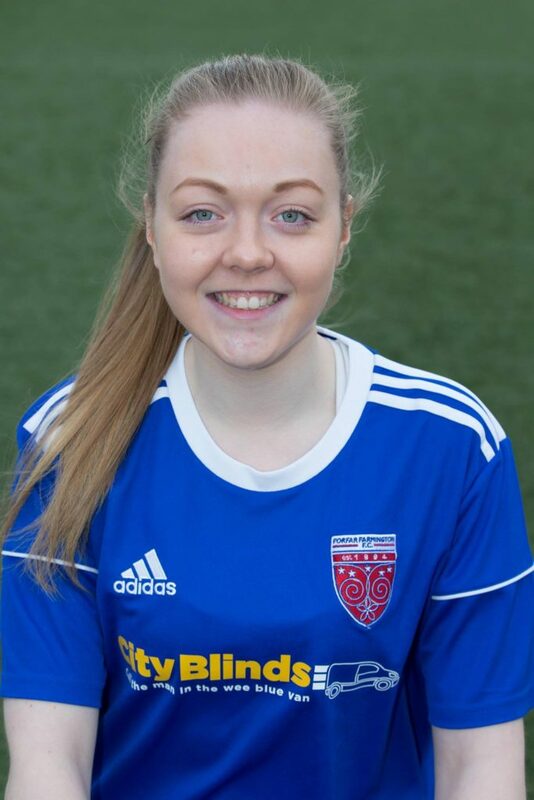 The club are delighted to have Leah involved with the club and thank her for all her time she gives to us. 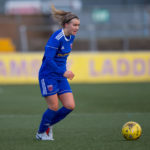 We wish Leah all the best for 2019 as she tackles the SWPL 1, coaching the under 11’s, and her ‘C’ License throughout the year! 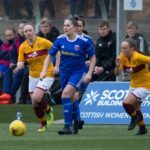 Find out more and join Leah, want to play? 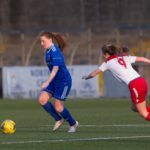 Our Women’s team have welcomed six new faces to their squad in recent weeks as they kick off the new season in SWFL2 North/East. 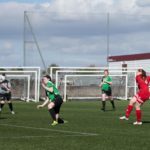 We caught up with Coach Jeff Rioch as he looked ahead to their cup tie on Sunday v Gleniffer Thistle.